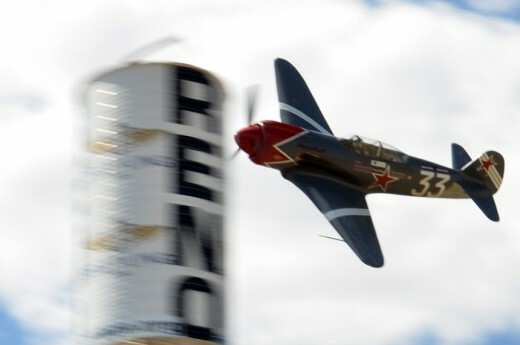 Every year for the past 51 years a group of daredevils, flying machine whisperers… errr… pilots and mechanics, and their aircraft have gathered just north of Reno, Nevada for the world’s only remaining pylon races. 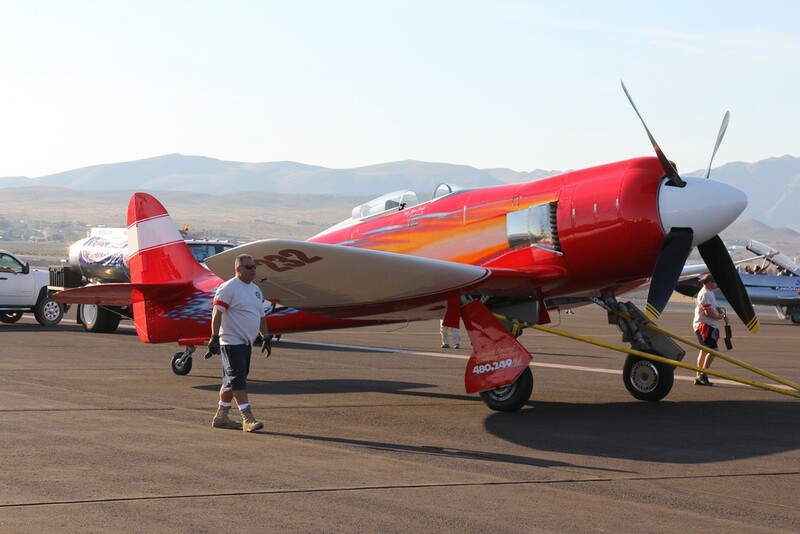 What started as not much more than some friends racing against each other over the high desert sagebrush and confused coyotes, has grown and matured into a world class event, now featuring 6 classes of aircraft with several different types competing in each class. 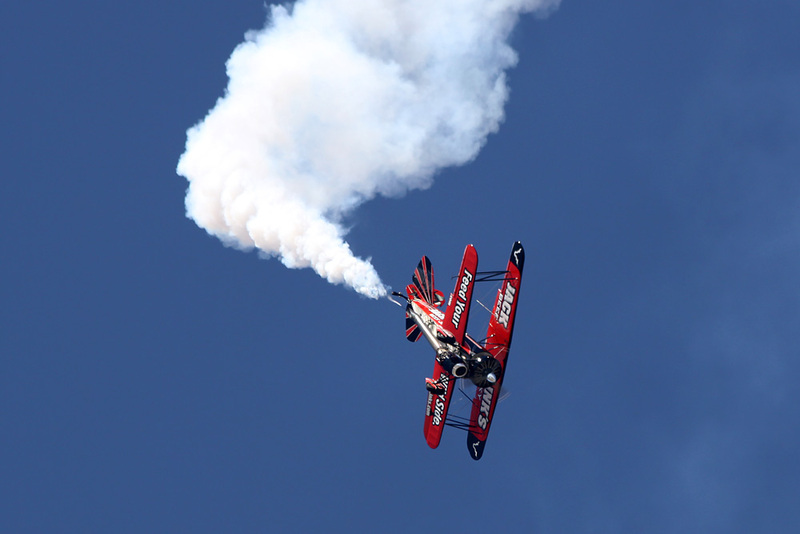 Accompanying the racing aircraft is one of the finest air shows in the country. For those who grin at the word September, it is a chance to be part of the only experience like it in the world. 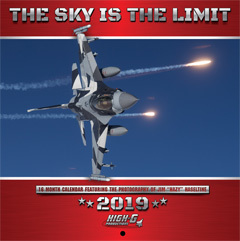 Beginning on September 10th and concluding on September 14th this year, this annual event once again delivered, as it always has, a stunning air show, gorgeous static displays and some of the best racing in history. 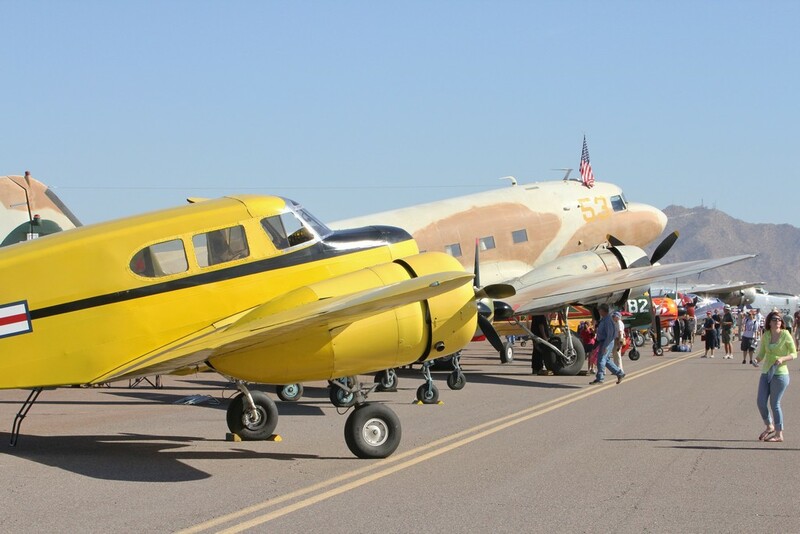 However, for some people the races began months before the gates opened to the throngs of aviation enthusiasts and spectators. Flying low, fast and left isn’t something that man and machine can prepare for in a week. For most of the year the teams squirrel away in their hangars, modifying, testing and double checking their thoroughbred aircraft while teasing the rest of the world with nondescript photos of very small parts of their machines, thus challenging their followers and fans to figure out what they are up to, and hopefully keep the competition scratching their heads. As the months close in, the rivalry builds, the anticipation is palpable and the excitement near fever pitch. 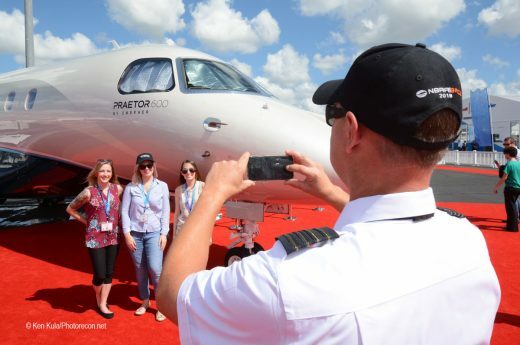 Consequently, when the aircraft finally rolls from it’s hangar, everyone who loves these two weeks devoted to the pursuit of airspeed can’t help but count the days until the gates are open. This year was no different. In the weeks prior to the beginning of qualifications, the internet was alive with speculation, rumors and excited posts. 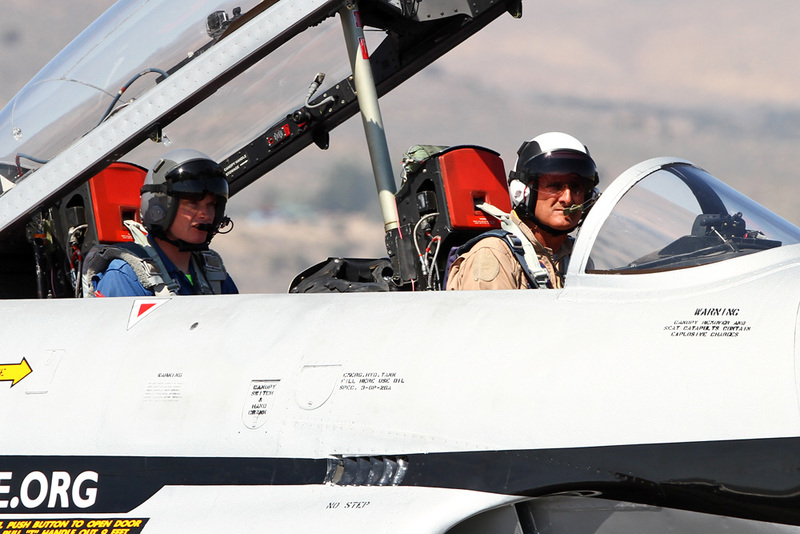 Several teams completed substantial modifications to their aircraft which were predicted to result in some serious speed. Reigning champion Voodoo and Pilot Steve “Steve-o” Hinton Jr. completed a zero thrust line modification to owner Bob Buttons already blazing fast P-51, “Voodoo”. For comparison, a stock P-51 Mustang, which Voodoo at one point in ancient history once was, has a 2 degree down thrust designed into the engine mount. Combined with a positive incidence in the horizontal stabilizer, this makes for a stable, easier to fly airplane. Unfortunately, this also causes drag and trim issues, which for obvious reasons is undesirable. Team Voodoo went through a near legendary effort of engineering, double checking and testing to remove this drag-inducing feature. 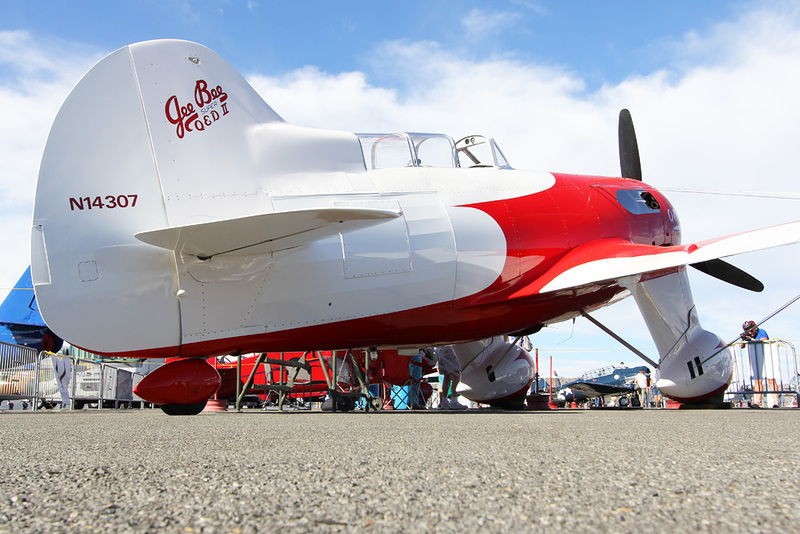 According to her pilot after the post-modification test flight, the plane flies better than ever. When the first pictures surfaced in the days prior to departure, there was no question go-fast mavens Kerch and Co. had literally shrink-wrapped a new nose around the Purple Princess’ Merlin engine. Jaws dropped. Also, highly anticipated was the arrival of Precious Metal with a true race-prepared Griffon engine. In 2013, their original race engine fell prey to the gremlins that often show themselves with such power plants. Right before they were set to depart their home base in Florida the engine began “making metal”. 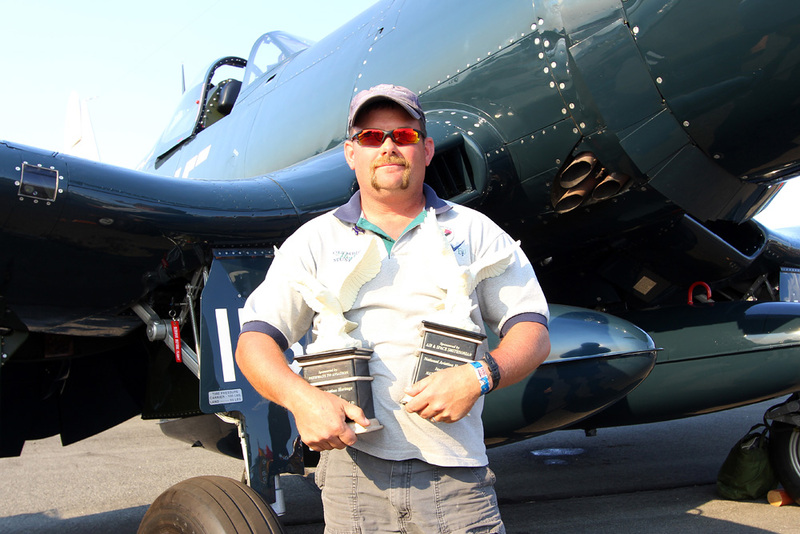 Displaying heroic tenacity, the crew cobbled together an engine created from stock Griffon components and salvageable race components from the damaged engine. They raced admirably, however the stock-ish power plant was not enough to fully exploit the other modifications done to the airframe. 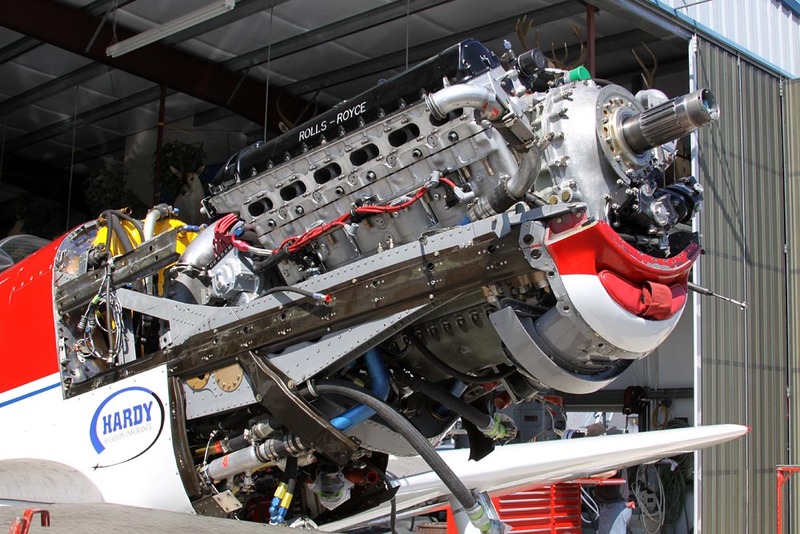 This year, after a major rebuild and overhaul, the engine passed all its tests. The team arrived with the only Griffon-engined, contra-rotating propeller powered Mustang in the world; in top form and ready to race. This made pilot Thom Richard’s magnificent yellow and polished metal creation the biggest wild card of the races. She had never been to 500 mph. Could this be the year she gets there? She certainly looked great and sounded strong. With more cubic inches than a Merlin, but not much more frontal area, the numbers seem to show it can happen. And what about Czech Mate, Race 232, Precious Metal, Rare Bear, or any of the other equally impressive aircraft gathered at Stead Field? Last year Czech Mate revealed she had found some serious speed in the form of the tried and true equation of big engine, little airplane. And despite seemingly unending teething issues, Rare Bear has one of the best teams in the business and should never, ever be overlooked. The Bear is the king of horsepower at the Races and when she works; this barely recognizable Bearcat can claw her way through 500 mph. One mistake in any of aircraft gathered at these races could easily cost a pilot a championship. This year, without question, was ripe with all of the ingredients required for an incredible experience. The week begins on Monday with qualification and testing. This is before the show is opened to the public. 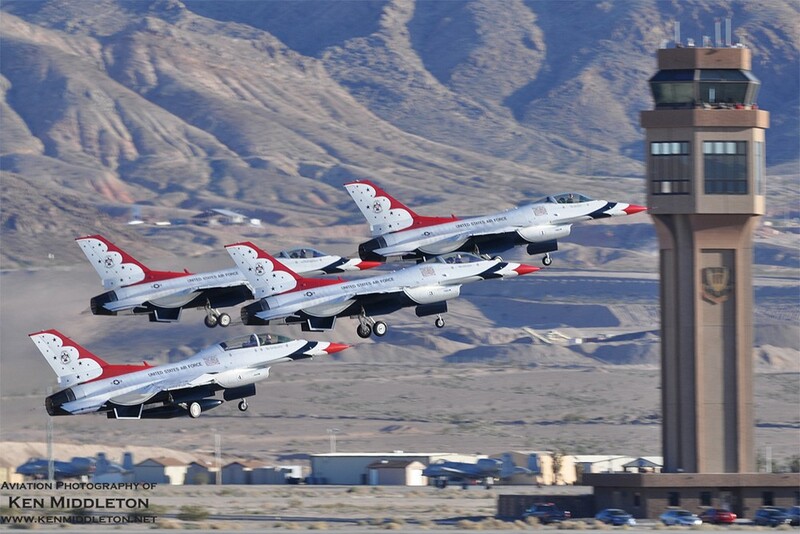 Race and display aircraft arrive today as well as on Tuesday. The weather this year is near perfect, cool mornings, warm afternoons, blue skies and light winds if any at all. The closely watched Unlimited Class lays out in predicted fashion, with Voodoo qualifying first and Strega, Rare Bear, Race 232, Czech Mate and the rest of the class following behind. However, at about 3:15 in the afternoon, highly respected race pilot Lee Behel and his impressive GP-5 racer were lost in a crash between pylons 5 & 6 when part of the right wing failed and departed the aircraft. The loss was stunning and tragic. To say this friend, leader, and aviator is going to be missed is an understatement of biblical proportions. His other aircraft, Breathless, was eased into the corner of the Sport Class hangar and a small memorial to this respected friend and pilot slowly grew up around it as the week progressed. 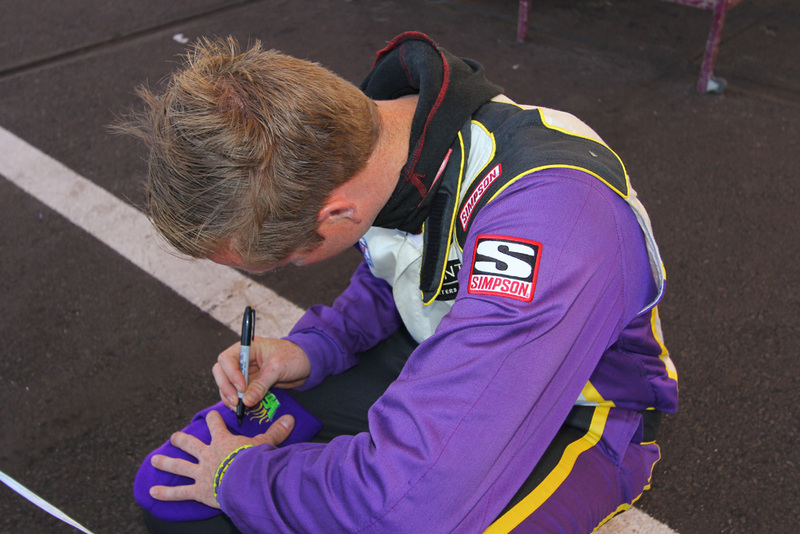 Air Racers are a resilient bunch and by Tuesday, the qualifying and practice was at full tilt. By continuing to fly, they honor those who have been lost in the conquest of speed. Strega, with Tiger massaging the controls, qualified on a ferry engine in the 380mph’s. Good for bronze placement, it was a sure thing Strega would be moving up, as a race-prepared engine arrived that evening. Most of the Unlimited Class had qualified by the end of the day. Unfortunately on Tuesday afternoon both Precious Metal and Race 232 suffered mechanical failures. Race 232 had an engine failure and Hoot Gibson once again used his deadstick skills to ease the stricken aircraft back to a safe landing. The damage to her R-3350 was too great for the team to repair and she was finished for the week. It is hoped she will return again. 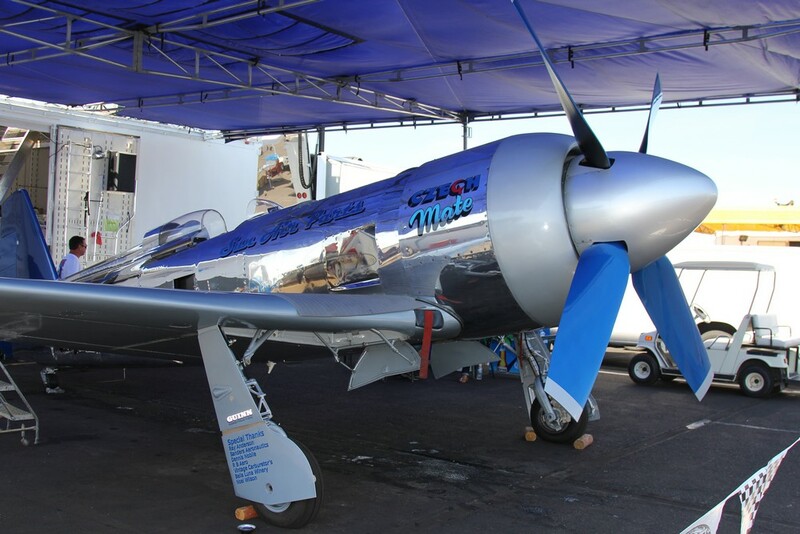 Precious Metal came to the races with a new radiator and a new fuel delivery system, which was cleverly hidden under covers with “Censored” printed on them whenever the cowlings were off. While some might figure out what it is, and the author knows exactly what it is and who built it, the secret shall remain intact. This fuel system proved problematic though, as professional race pilot Thom Richards found out in no uncertain terms. While rounding pylons 3 and 4 during practice, the Griffon engine providing the required oomph to cleave the air in front of him simply shut down. Manifold pressure plummeted, fuel flow stopped and Thom found himself with a dead engine, 6 blades slowing in front of him and a whole lot of drag piling up on his nose. 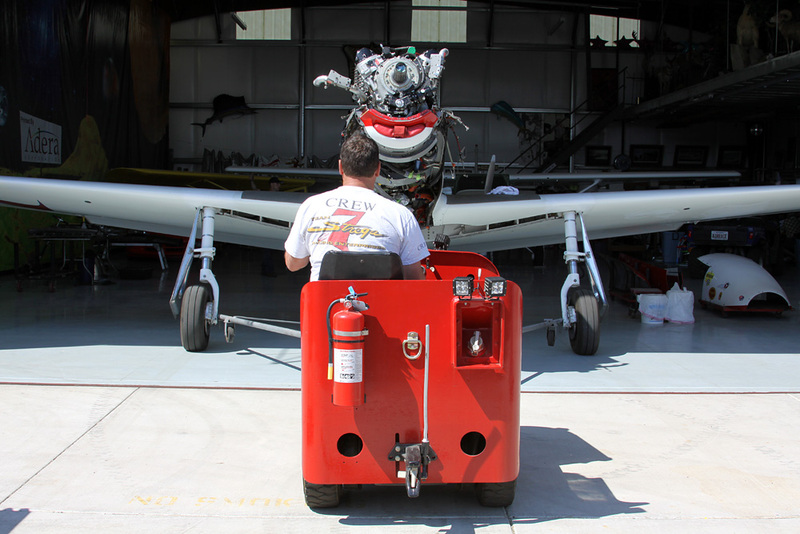 Pulling 5 G’s, he traded his approximately 440 mph for needed altitude and used the back-up electric hydraulic pump to coax the otherwise uncontrollable propellers into doing something other than their best to bury the needle of his airspeed indicator. The Griffon propellers make a lot of thrust when their better half is doing the twisting, but when that motivating force leaves them, they become notorious for providing enormous amounts of glide-shortening drag. With the back-up pump, the blades feathered and gave Precious Metal a much better glide ratio and Thom a much better chance at a safe landing. Knowing he did not have time to waste, Thom gave everyone watching a gut wrenching thrill as he banked, slipped and guided the crippled aircraft to what can only be described as a “hot” landing. The video of this piece of expert airmanship online is edge of your seat to watch, ergo one can only imagine what it would have been like to fly it. By Thursday, after another heroic effort by her crew and some overnight magic by UPS, she was back, snorting fire on start-up and sounding as strong as ever. Sporting revised wing leading edges and one of the best paint jobs in the class, Rare Bear sounded strong during her flights on Wednesday. Her heavily massaged R-3350 is purported to produce close to 5,000 horsepower and Stewart Dawson was plenty happy to use as much as he could. 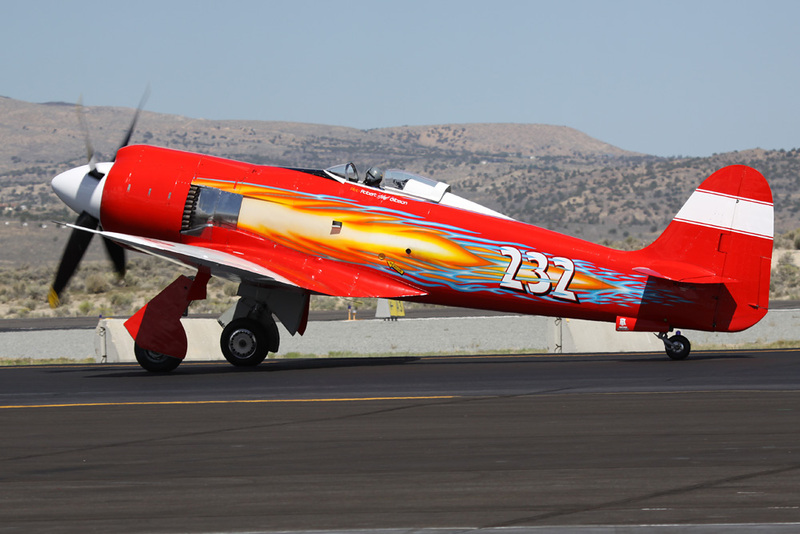 This aircraft holds the fastest ever lap at Reno, 528 mph. Could she do it again? By the sound of things, it might be possible. 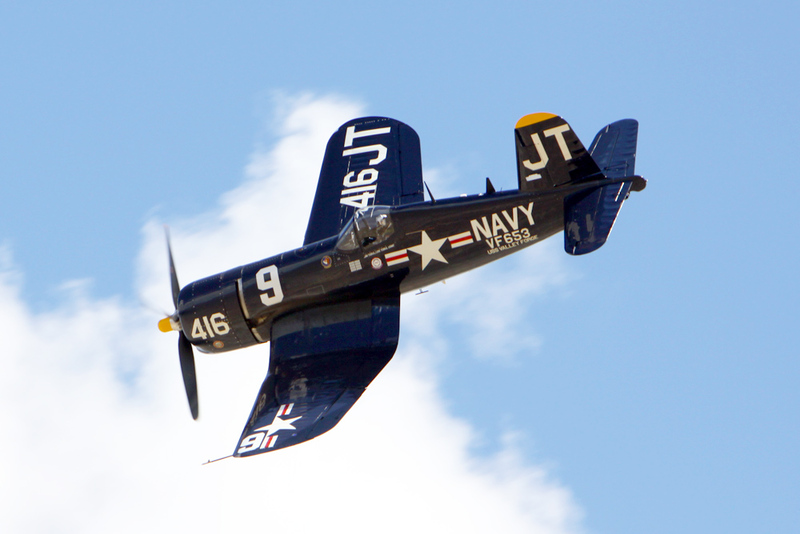 Also joining this year’s Unlimited Class was, Jim Tobul and the “Korean War Hero” Corsair. 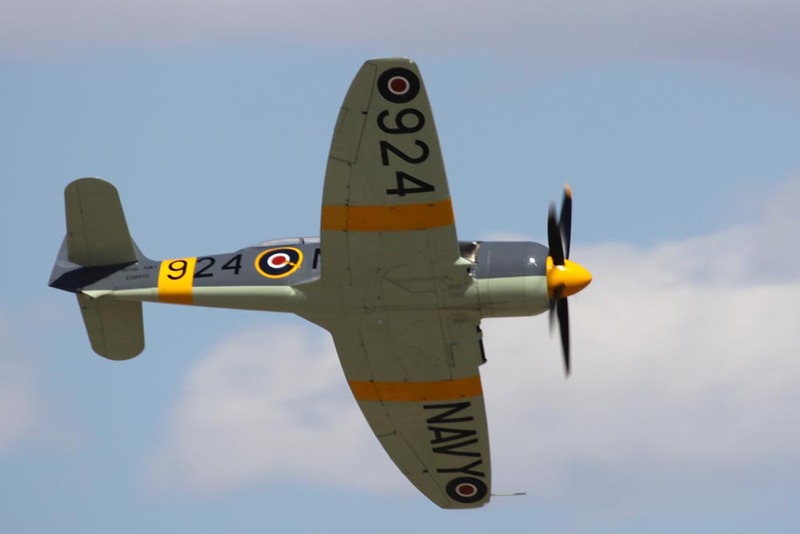 A stock F4U-4 but expertly restored and preserved, Jim Tobul flies this Corsair as a tribute to all of the airmen who have flown these in combat, as well as to his father, Joe. While not as fast as the purpose-modified aircraft, seeing this aircraft rounding the pylons is simply stunning. The number of photos snapped of this blue beast easily numbers in the thousands. A trio of Sanders’ Sea Furies, which made sure their admirers were not disappointed, occupied a large part of the Unlimited Pit space. Sawbones also greeted everyone, looking sharp and ready to race. 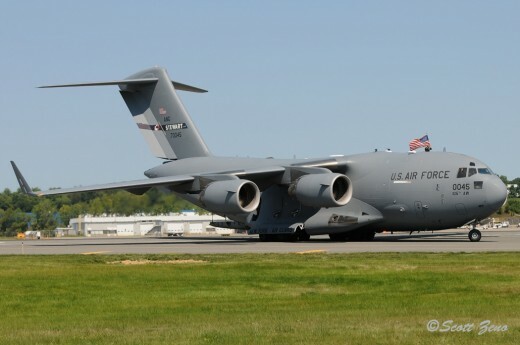 When in the pits, at least one stop must be made by this aircraft. Her crew is one of the most gracious and entertaining to speak with on the field. Each year this plane is a little faster too. By Thursday, the placements in the Unlimited class had been set. Strega was sporting a freshly built race engine. Voodoo was running flawlessly, Rare Bear was thundering around the pylons, Czech Mate was teasing everyone and Precious Metal was ready to go. In a bit of a contrast to the multi-thousand horsepower assault on aerodynamic drag of the Unlimited Class, the Formula One Class was showing just how tight competition can be at less than 300 mph with only 200 cubic inch engines. 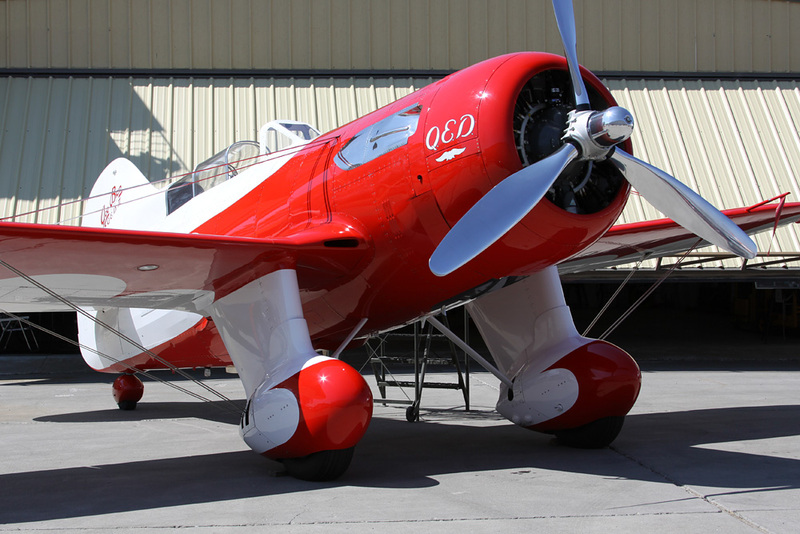 Aircraft like Endeavor, Wasabi, Knotty Girl and Miss Demeanor might fly around the shortest course at Stead, but they’re certainly not short on thrilling racing. With roughly 30 mph separating the entire Gold heat, getting up early to experience the smallest airplanes of the event is definitely worth the effort. The racing is tight, quick and unpredictable. 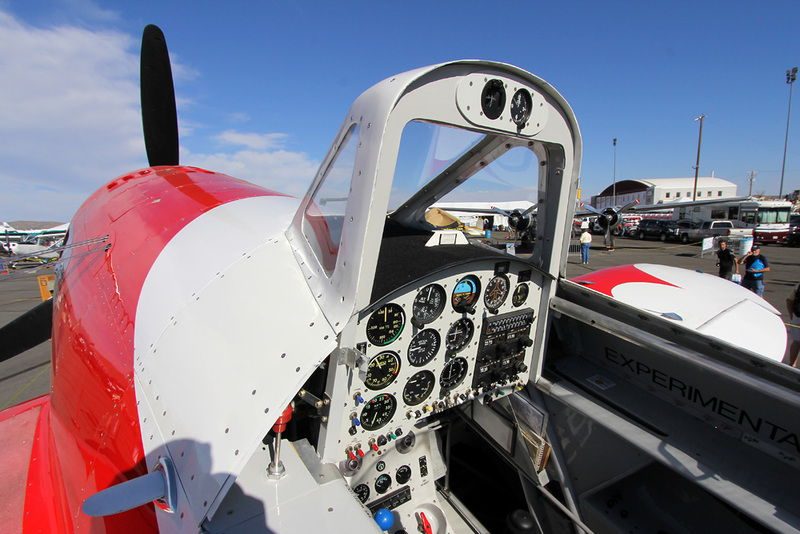 The rules of this class require engine modifications to be at a minimum, thus the race is won or lost at the hands of the pilot as well as what aerodynamic tweaks have been made. It goes without saying this is one of most creative bunch in air racing. Once you’re out there that early, you might as well watch the biplane races. Anyone who has ever thought a biplane was nothing but old, slow and boring has never seen a Pitts special round the pylons. 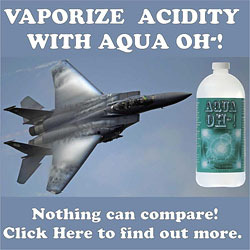 Flying in the 200 mph range, the similar specifications between aircraft result in some of the closest racing possible. Running away from the rest of the pack simply doesn’t happen. 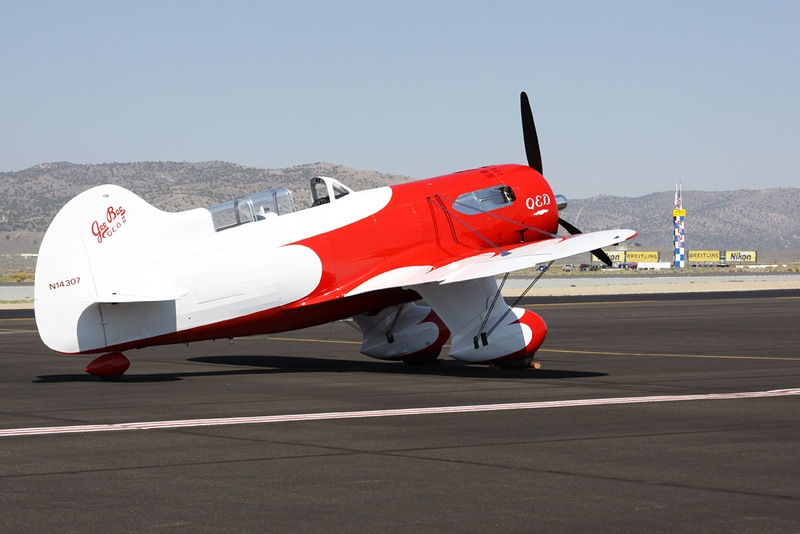 Not long after the bi-plane heats, the T-6 class will announce their presence with their unmistakable, almost ground shaking propeller rumble. Throughout the week, into Friday, the weather provided perfect days and the rivalries and racing did nothing but intensify. Benefiting from the perfect weather, the Patriots Jet Demonstration team proved you don’t need an afterburner to impress a crowd. 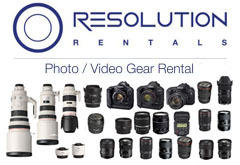 There is no compensating for anything with this team. Flying maneuvers often associated with the Thunderbirds or Blue Angels, and with every bit as much accuracy, the Patriots put their L-39 aircraft through a beautiful display of precision flying and magnificent aerobatics. Their all black aircraft, streaming red, white and blue smoke stand out against the crystal blue sky though loops, rolls and opposing passes. 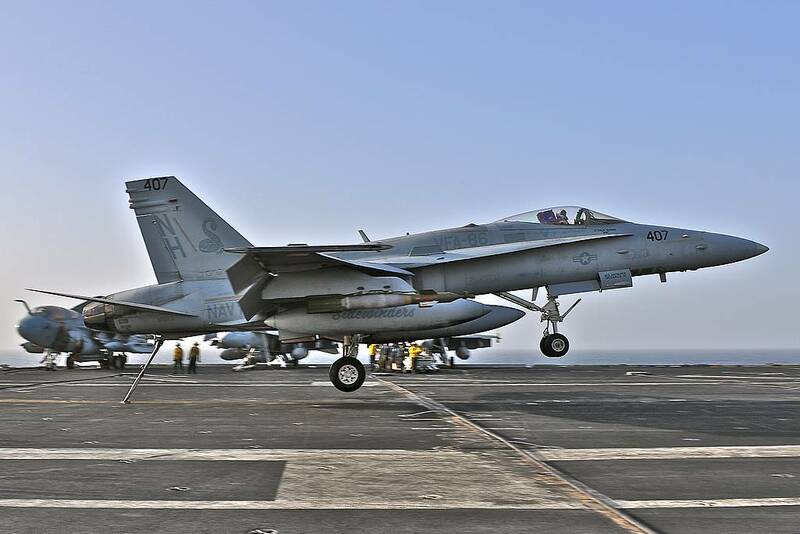 There are even a few maneuvers made possible specifically without an afterburner such as the vertical stall, which has the aircraft falling backwards before pitching over and accelerating away. Making the most use of the still air, the Patriots tightened up the formations, smoothed the loops and gave all in attendance a spectacular show each day. Though… speaking of afterburners, the undisputed king of thrust, speed, and noise came in a trio of F-22’s from Elmendorf, Alaska. With a serious proclivity for tight turns, head snapping rolls, physics-defying back flips, mind bending vertical descents and ridiculous acceleration, the Raptor once again affirmed itself as arguably the most lethal, powerful and maneuverable air superiority fighter in the world. Moving into Saturday, the first direct competition between Voodoo and Strega in the same heat came alongside the rest of the Gold heat field. Excitement and chatter stirred the area. 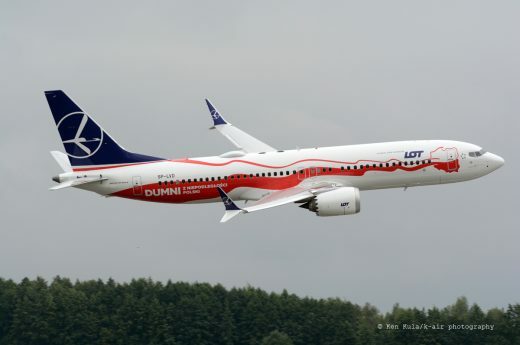 Contained within this heat of aircraft are the fastest piston-engined aircraft in the world. After a clean take-off and form-up, the group of thundering air machines turned northward and headed down “the chute” towards the race course. 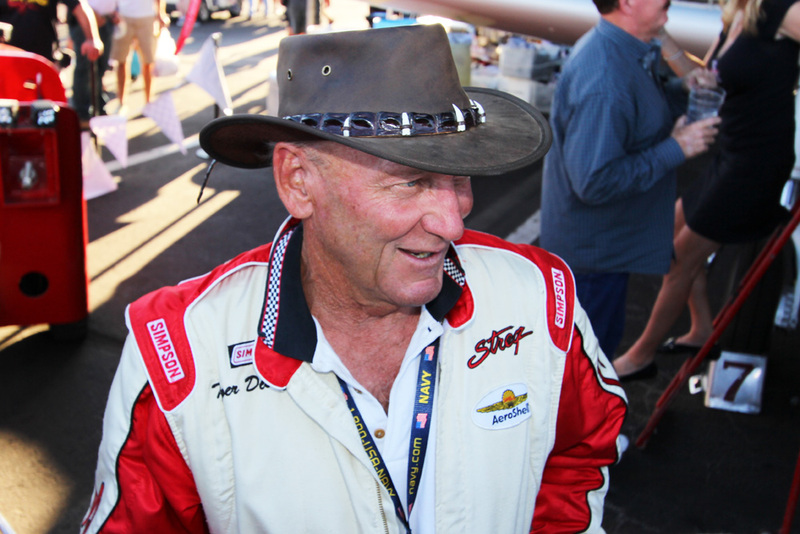 Veteran pilot Steve Hinton pulled the “Pacemaker” T-33 into a climb after calling the beginning of the race as Voodoo, Rare Bear, Czech Mate, and the rest of the pack accelerated onto the course. Looking smooth and collected in the pole position, Steve-o eased Voodoo into the pylons, rolling left and settling in. Rare Bear and Czech Mate roared behind him. Dreadnaught, with her R-4360 growled her way behind them. Tiger, in the outside position though, held a high line and for the first lap stayed in last position. As Voodoo rounded the home pylon, her Merlin engine sounding smooth and strong. Behind her, Rare Bear thundered along, looking in top form. Yet, from behind, there was some serious action happening. Tiger had found his stride and Strega was on the move. With each lap Strega closed in on the Purple Princess. Another lap, and still closer. The whoops and cheers grew, near deafening. Does Strega have enough to catch the World Champion? Steve-o begins to push Voodoo a little more. Strega pulls harder. It’s now the last lap, Strega is still high on the course, Voodoo down low, hugging the pylons. 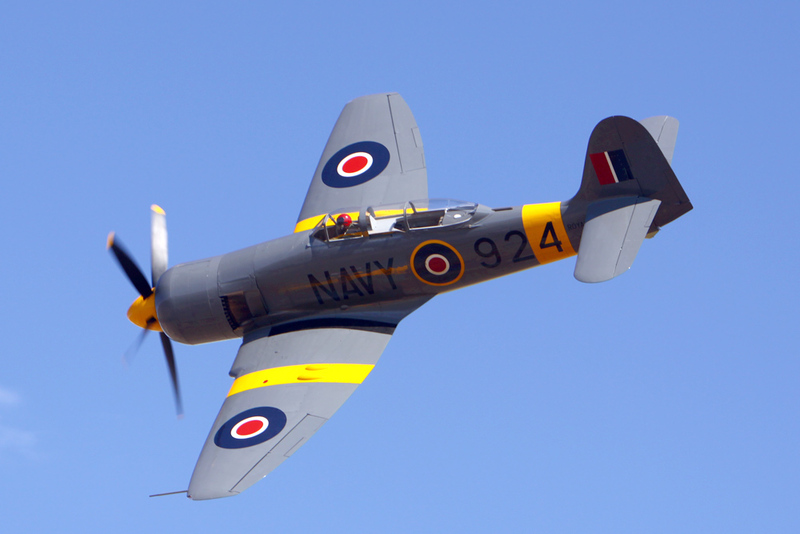 The air is filled with the sound of race prepared Merlin engines at over 100 inches of manifold pressure. Through the valley of speed Strega is right on top of Voodoo and Tiger begins a steady descent. With his team making him fully aware that Strega is coming hard, Steve-o gives Voodoo more and more power. Rounding the last pylons and heading for home, Strega seems to slingshot herself ahead. In what is without question the closest finish in recent history, one so close it required a photo review to determine who took the checkered, Strega and Voodoo pass home pylon with the intoxicating scream of Merlin engine horsepower. Edging out Strega by nothing more than the length of a spinner, Voodoo pulled up and away. However, the crowd’s whoops and cheers became quiet to the announcement that Tiger had called a mayday. All eyes watched as Tiger quickly slowed “the Witch” and smoothly landed his red and white missile. 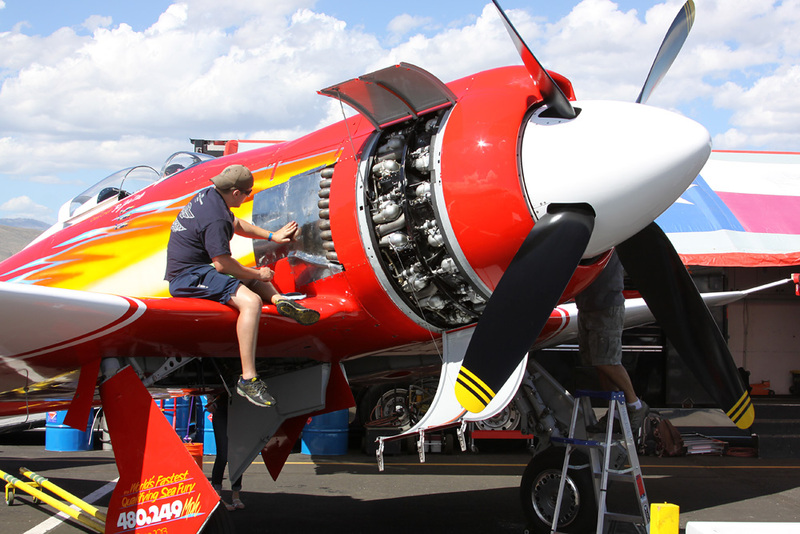 Though the propeller was still turning and no smoke or excess oil was present upon landing and shut down, it appears that chasing down Voodoo was too much for Strega’s new engine. After the race, a large crowd gathered at the Strega and Voodoo pit stalls. Around Voodoo, the comments centered on the results and a race well flown. Around Strega, all attention was on the health of the airplane and nothing but comments of encouragement and good luck were put forth. 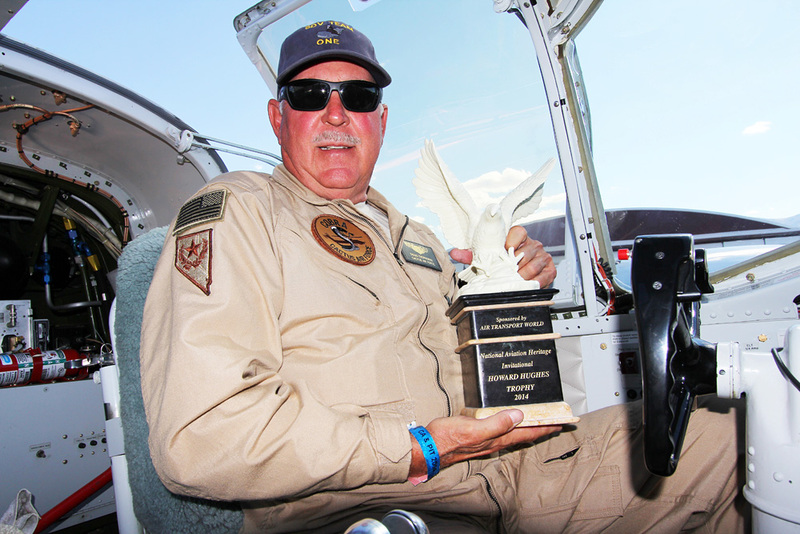 Above all though, towards both teams, aircraft and pilots, gratitude permeated the mood. Though everyone was hoping Strega could return, all were thankful to have experienced such an amazing race. As the sun greeted the cool morning air across Stead Field on Sunday, anticipation was at the highest it had been all week. 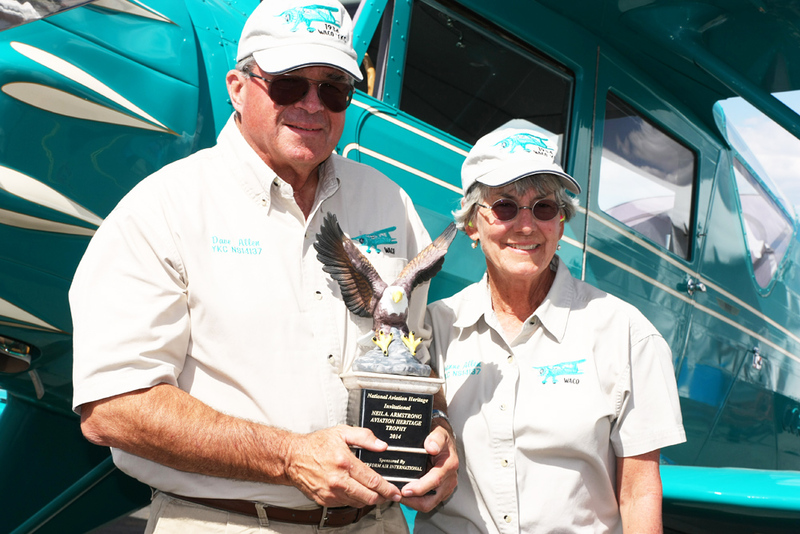 Precious Metal, with her new, larger radiator and race-prepared Griffon was in the Gold heat. Voodoo was buttoned up and stood ready. There was no word on Strega besides that she had completed an engine test run the night before. Rare Bear was also buttoned up and seemed free from any known issues and gremlins. The “Giant Killer”, Czech Mate gleamed in the early morning orange rays that filled the valley. Dreadnaught stood proudly in the row of Sea Furies. Indeed, though possibly favored to win, a Voodoo victory was not guaranteed. As the T-6 class rounded the pylons, their propellers doing nothing short of shredding the air into a growling, thumping mess, word had come that Strega was definitely out. The void left by the red and white Mustang meant that Rare Bear would be next to Voodoo for the start of the Breitling Gold Heat. Behind her, Czech Mate, with Dreadnaught, Sawbones, Precious Metal, Argonaut and 924 rounding out the pack. 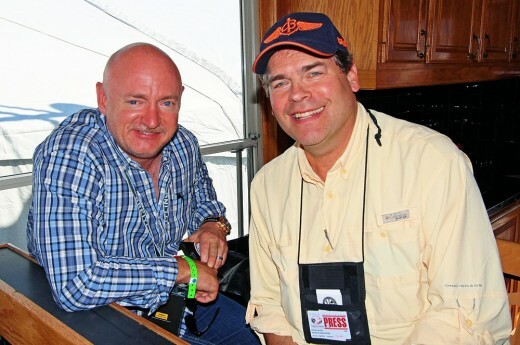 After the Sport Class gold heat; where a Glasair stunned everyone with a near 400 mph race win and a Lancair pilot walked away after suffered a fiery engine failure and a moderately damaged airplane, it was time for the Breitling Gold race. As in typical fashion, the announcers introduced each speed demon and the pilot brave enough to strap into her. As fans cheer for their favorites, propellers begin to slowly turn. The whirrs, clunks, ticks, and whines of the engines are barely audible over the crowd. Within moments though, the mighty power plants asserted their auditory dominance in an angry cacophony of pops, hisses, crackles, and snorts, belching blue smoke from their exhausts. 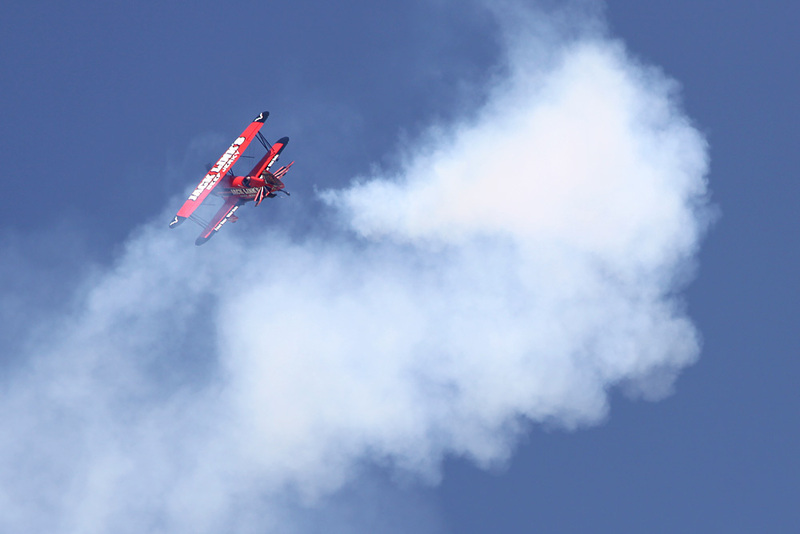 These are the most powerful racing airplanes in the world, and they’re reminding everyone in attendance of that fact. Taxiing out for run-up and take-off, the speculation is rampant. 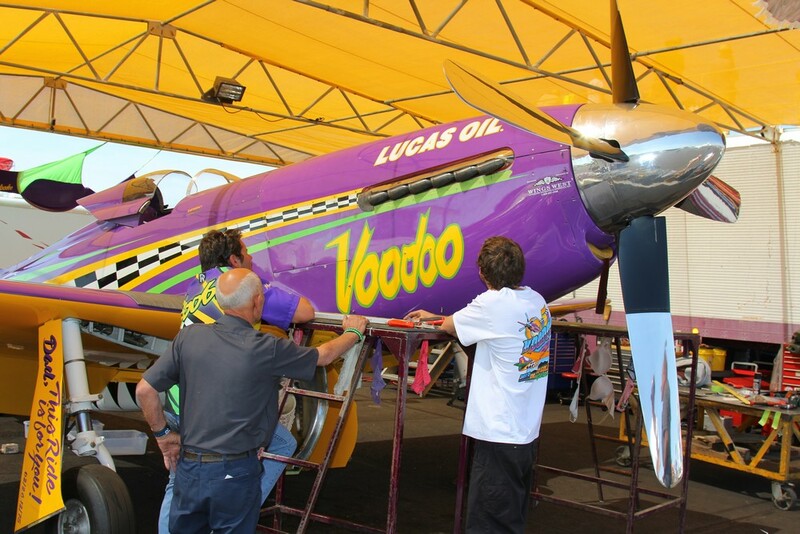 With Rare Bear sporting nearly double the cubic inches as Voodoo without double the drag, it is obvious the intense racing on Saturday could have been just a teaser. After all, Voodoo is the champion, but Rare Bear has the fastest ever lap. 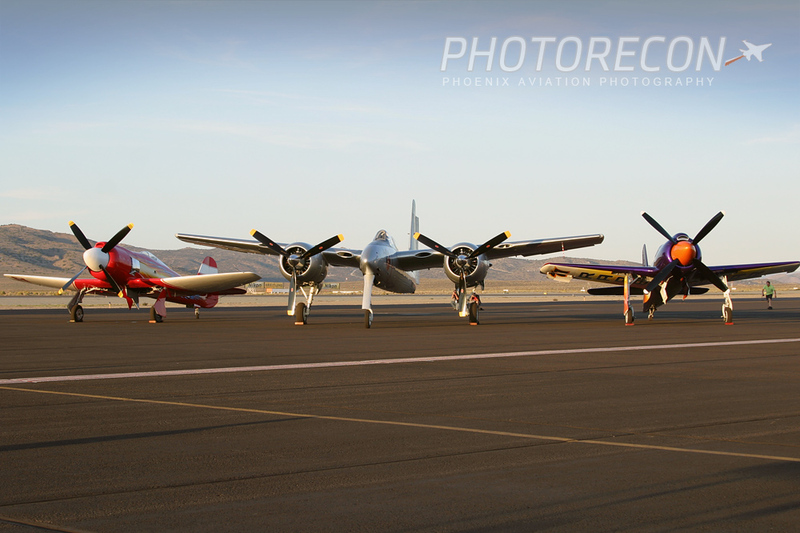 As they made their take off runs, they climbed into near perfect blue sky while the fans, the teams, and the photographers all waited, nearly silent. Soon, hands and fingers start to point and the thunder of horsepower can be heard growing in volume. The announcers tie in the radio onto the PA system and Steve Hinton Sr. calls the race, pulling Ace Maker I into a climb. 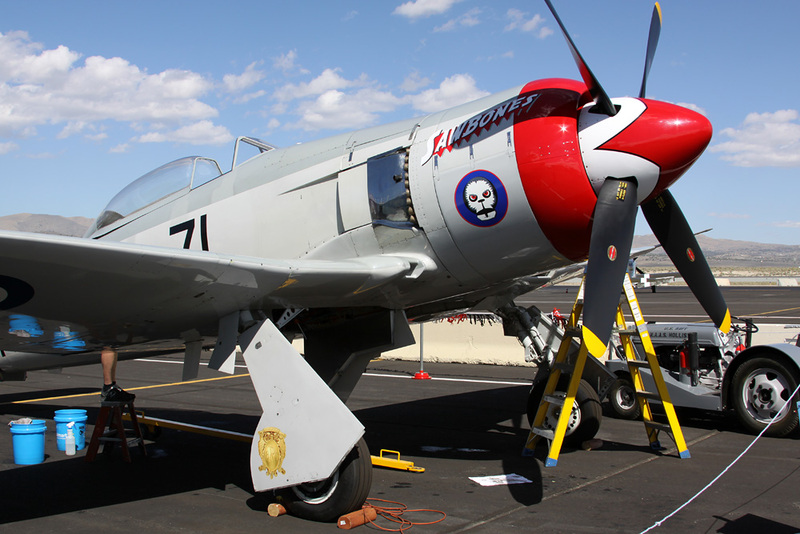 On a side note, a weakness in the T-33 showed itself during the races in the form of a failed fuel pump for the normal pace plane, “Pacemaker”. 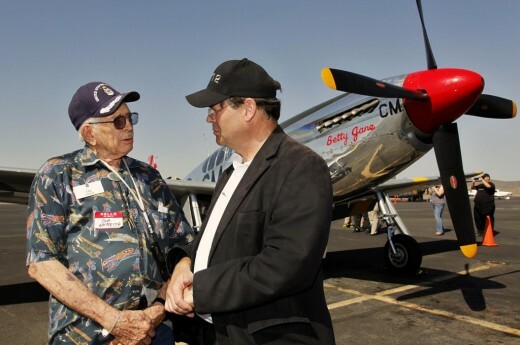 As the news broke on social media, Mr. Greg Coyler, who flies another T-33, known as “Ace Maker”, at airshows around the country offered to assist and within hours, he and his aircraft were on their way. A special thanks to him for his generosity. Diving onto the course, Rare Bear began to challenge Voodoo. Clawing her way through the air behind, Rare Bear accelerates on Voodoo. Czech Mate winds up behind the Bear and starts to add speed, while Dreadnaught proves it’s hard to replace cubic inches. Cutting the air behind Dennis Sanders, Sawbones surges, with two other Sea Furies, 924 and Argonaut bringing up the rear. Precious Metal, in the middle of the pack begins to tend to the business of passing Dreadnaught with none other than Czech Mate in her sights. Into the second lap an unexpected gremlin bites Rare Bear and she is forced to mayday out. Within a few moments, she is safely back on the ground and a collective sigh of relief is released. Continuing the race, Precious Metal is unrelenting in her mission to close the gap on first. With each lap, the sound of horsepower greets the ears in the form of the Merlin engine scream or the radial roar. Lap after lap, Voodoo holds the lead, with Sherman Smoot in Czech Mate defending second. Precious Metal looks and sounds strong and briefly challenges Czech Mate for second. As the white flag waves, Czech Mate begins to close the gap slightly, Voodoo responding with just enough speed to keep the little Russian aircraft behind her. Precious Metal looks to be looking for a way around into second but is unable to find it. Voodoo and Steve-o clinch another championship, Czech Mate surprises everyone again and pulls second, while Precious Metal appears to pull third. This though, was not to be the case. It is ruled that Precious Metal is disqualified due to a showline cut. Needless to say, the response from fans and even some crew was immediate and undeniable. While it is not the purpose of this article to arm-chair pilot, one fact has surfaced and has been agreed upon; the fate of an entire team’s season, and in this case their first podium finish, should not rest on the indisputable word of one judge. A pylon cut, which results in a mere time penalty, is validated only if three judges agree unanimously. A showline cut is judged by only one person, is unchallengeable, and results in a total disqualification from that particular heat. To many who have joined the often heated discussions in the weeks since the races, this is a disparity that is simply backwards, flawed, and quite possibly unfair. 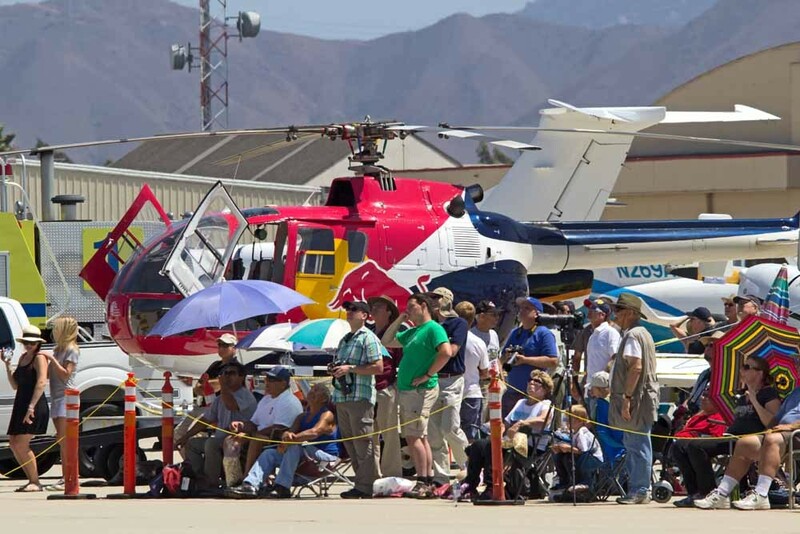 It is hoped by everyone that a more robust method of tracking the aircraft movements, one which is more aligned with the international standards of similar sports and worthy of an event such as the Reno Air Races, is implemented smoothly and quickly. Accolades must be given to Thom Richards and his crew for taking this stunning heartbreak with grace and class. His words to the fans have displayed the always positive, can-do attitude that has kept Precious Metal returning and earning our respect year after year. 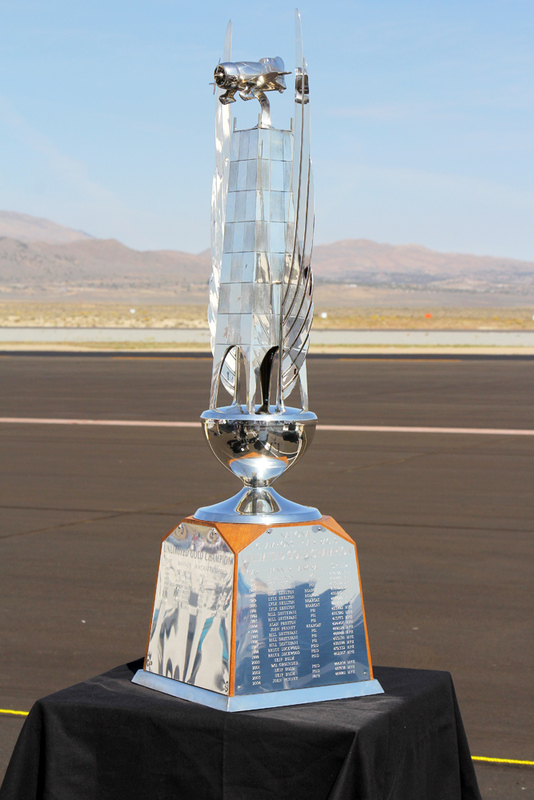 And so, with the 2014 National Championship Air Races in the books, those who participate and those who spectate look forward to that otherwise forgettable month known as September, 2015 with excited anticipation. There is simply nothing else that can compare. 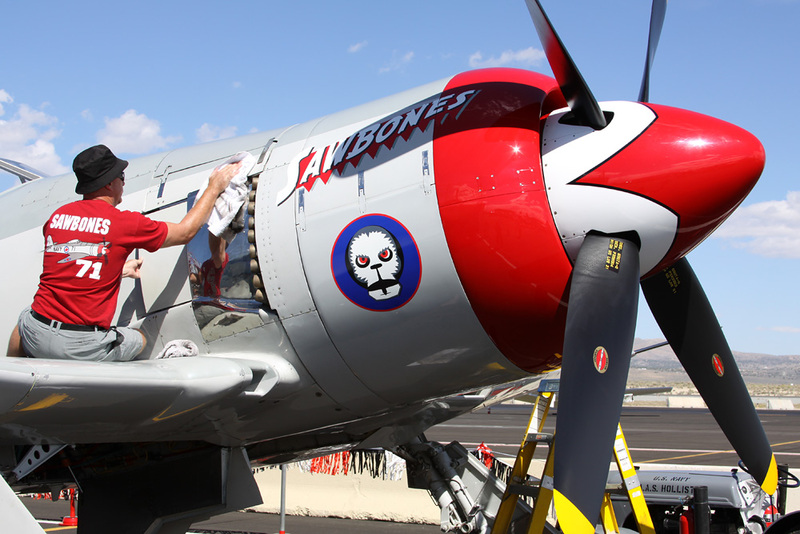 We will return to watch, cheer and experience with the teams, aircraft and pilots who come to challenge themselves and their aircraft at the altar of airspeed in the Nevada desert.